Incredible level lot perfect for single level home. 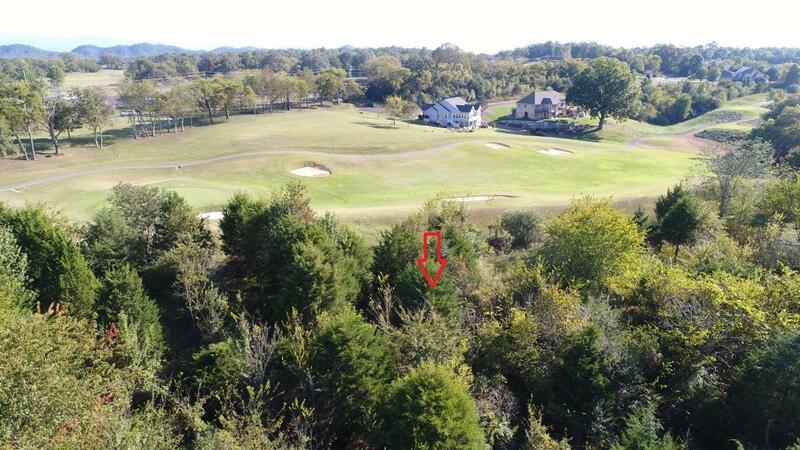 Rear lot line adjoins hole 6 of the Kahite Golf Course. Come join the active lifestyle of Kahite today and start enjoying the four temperate seasons of East Tennessee and low taxes.